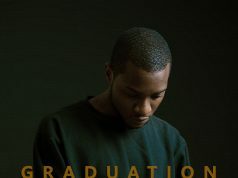 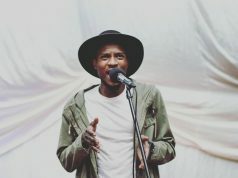 Bwalya Ockley Manjoni, Ockley has announced he will soon be releasing an EP called “Graduation” the release to the body of work will be arriving soon. 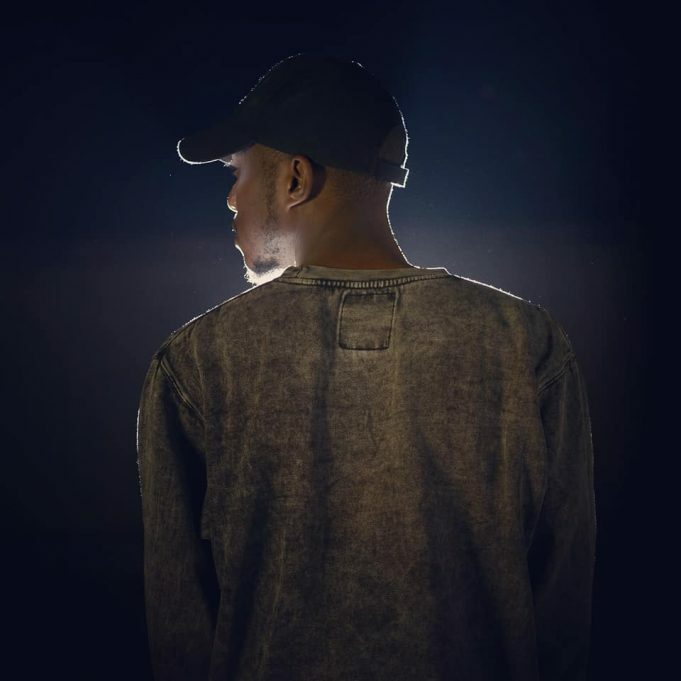 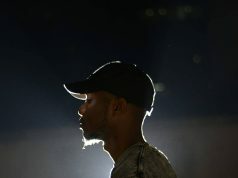 The promising R&B act recently made his debut with two new songs Chikondi and Main One which are already receiving positive vibes by people and his growing fan base. 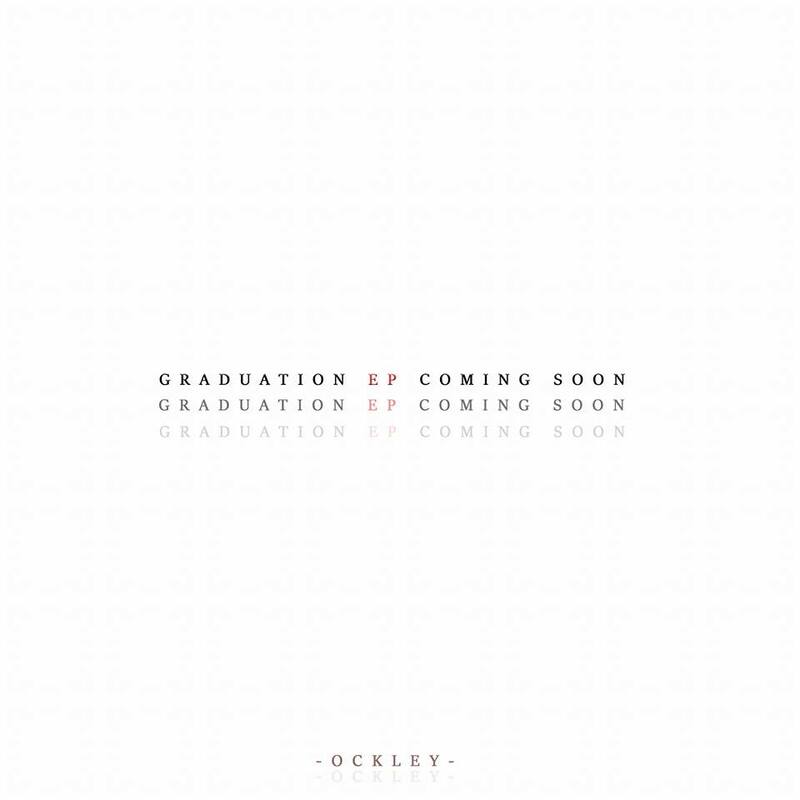 Ockley has yet to make a formal announcements to release of the Graduation EP, right now keep your fingers crossed and stay awake you cant afford to miss this project. Peep On the video for “Chikondi” directed Kennedy K.